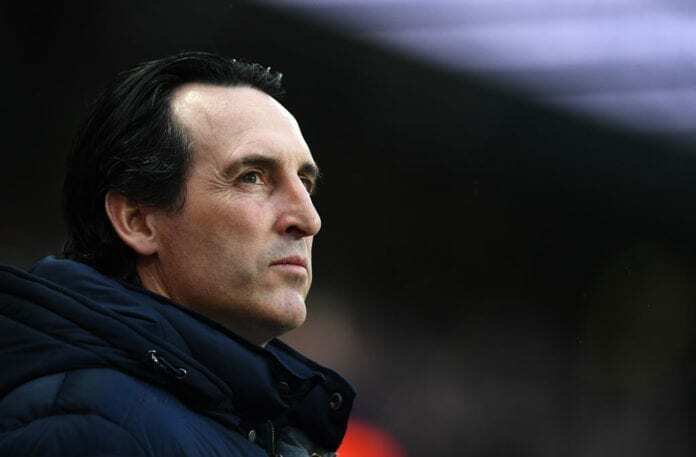 Arsenal manager Unai Emery admits their prospects of Champions League football for next season are not looking good. Three wins and three defeats in the space of seven games has seen Arsenal drop down to sixth-place in the Premier League table behind Chelsea and Manchester United. And Emery concedes that with only one Champions League qualification spot realistically up for grabs, Arsenal have a fight on their hands to return to Europe’s biggest club competition after a two-year absence. “There are teams better than us,” said Emery, according to AOL. “Are we outsiders now for a top-four finish? Yes, we are sixth. That’s the reality. “There’s a big difference between the top three [Liverpool, Manchester City, and Tottenham] and us but we are a lot closer to Chelsea and Manchester United. The Gunners will take a trip to the Kirklees Stadium today for their next Premier League match against bottom-placed side Huddersfield Town with kick-off set for 4:00 PM (CET). Hector Bellerin, Danny Welbeck, Rob Holding and Sokratis Papastathopoulos all remain sidelined for Arsenal this weekend as they continue their recoveries from long-term injuries. Meanwhile, Ainsley Maitland-Niles and Granit Xhaka are doubts for the game. But Barcelona loanee Denis Suarez could make his first start after coming off the bench against Manchester City last weekend. Previous articleHilarious: Rhodri Giggs pokes fun at Ryan’s affair with his wife.